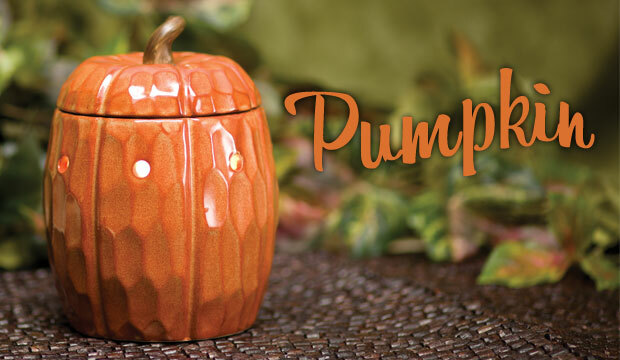 The Christian Wife Life: Scentsy Pumpkin Warmer! Guess what. Summer is OVER. Dunzo. Bye bye. It's now time for FALL! What better way to kick off fall than having the soothing aroma of apples, cinnamon, or pumpkin floating through your home? Especially with this Scentsy warmer of the month which is 10% off! Right now I have "Welcome Home" warming and it is amazing. What's your favorite scent to warm in the fall?